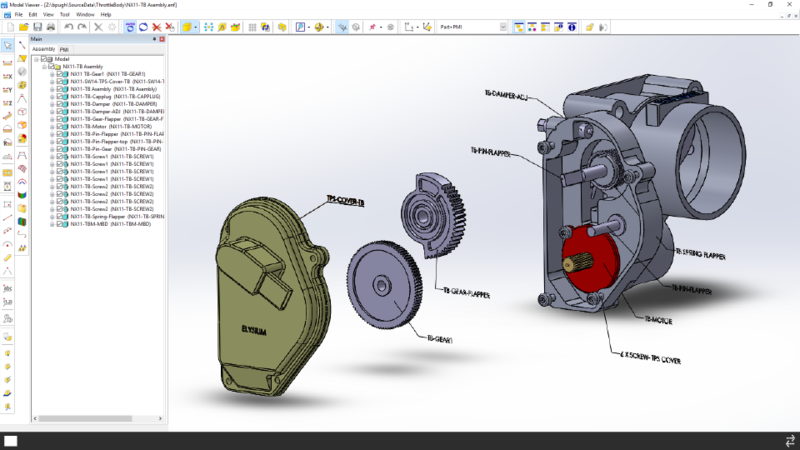 Share the CAD Model. Features and All. Most CAD systems cannot read from/write to another format with full features. 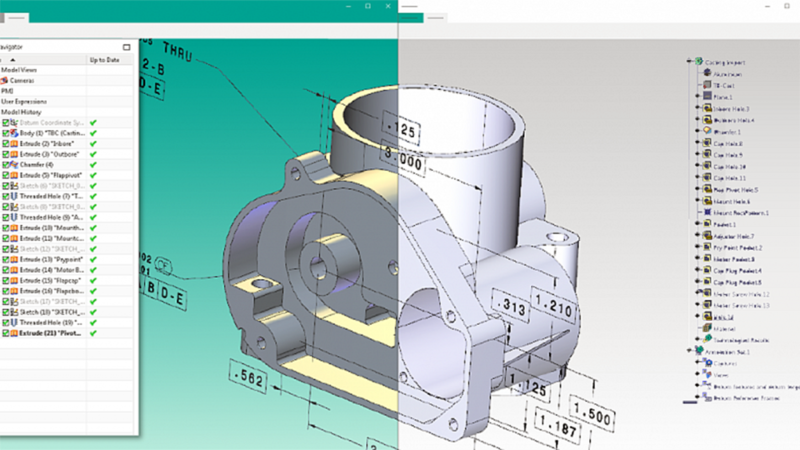 With CADfeature you can translate a model by the way it was designed. We have over 15 years of migration experience. And we know that not all migrations are the same, so we built CADfeature to work for your and alongside your process. Multi-node processing to accelerate your migration projects! 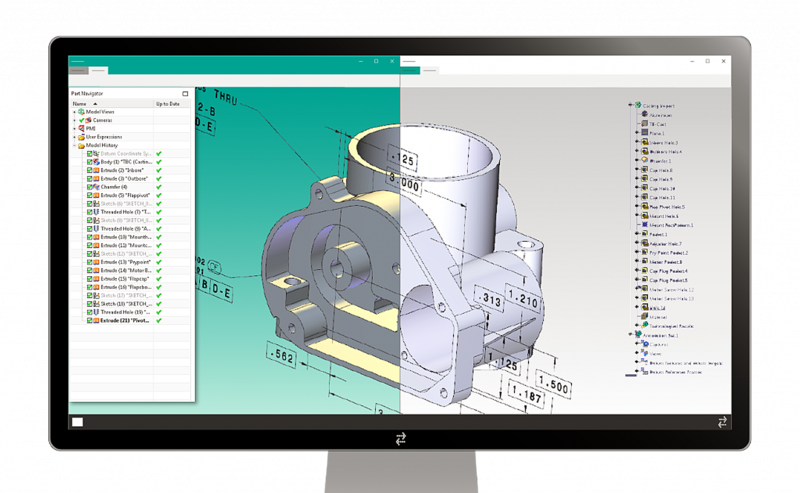 Translate features utilizing the feature tools and history from the original CAD system to the best practices of the new CAD system. 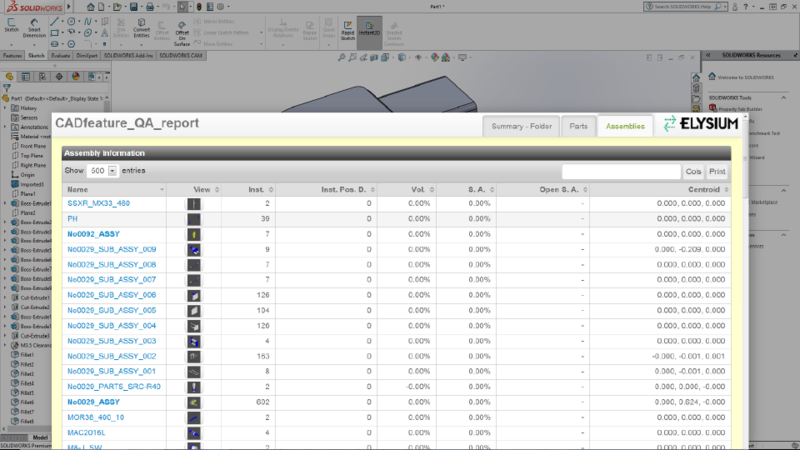 QA Reports will display geometry differences but will go past that to check overall results. 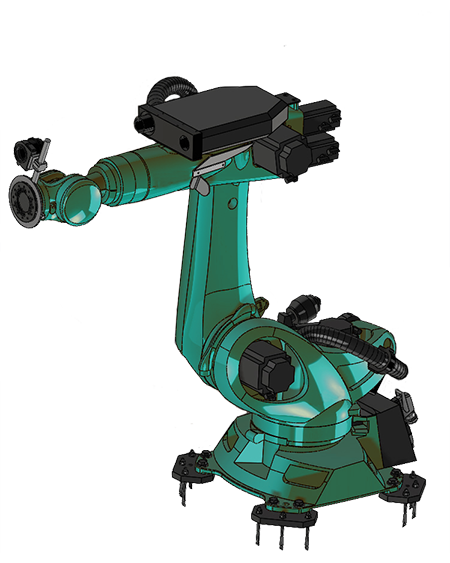 It will check the accuracy of parts, assemblies, mass properties, max. deviation and messages/notes. Migrate your 2D drawings and keep the associativity with your 3D models. 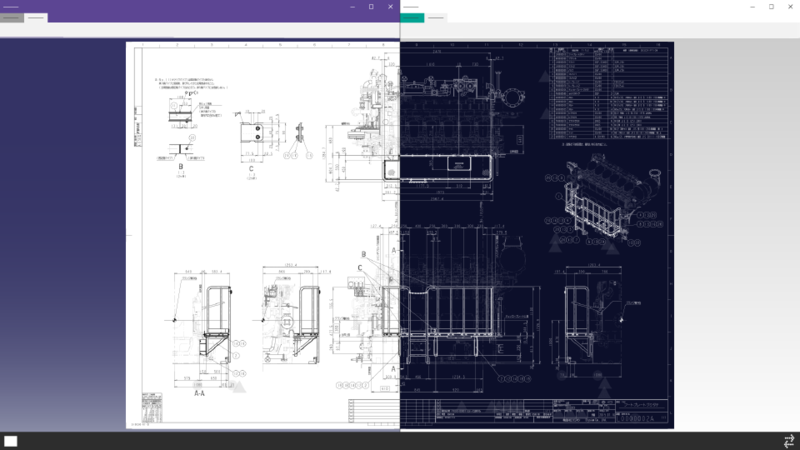 Associative drawings that preserve sheet layouts, drawing views, scale factors, annotations, and dimensions that update when associated 3D parts or assemblies change. Set up multiple jobs to automate and schedule a variety of different translation types. 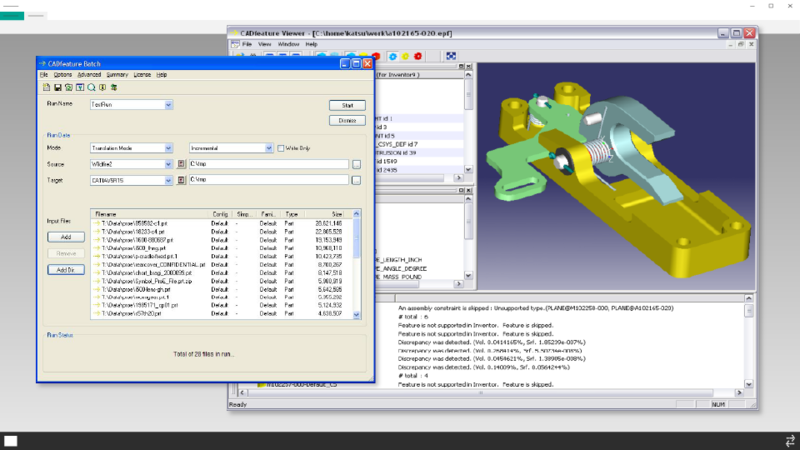 Retain cosmetic threads and attribute values from the original CAD system. 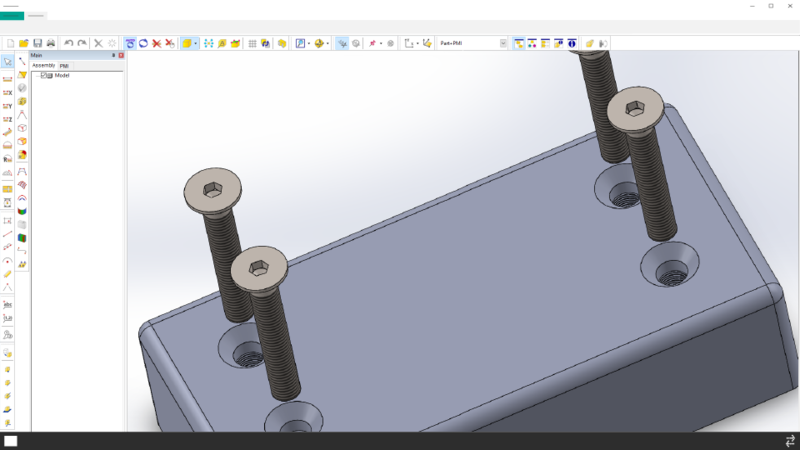 Map over standard parts from the original CAD system to the standard parts of the new CAD system. No translation required. 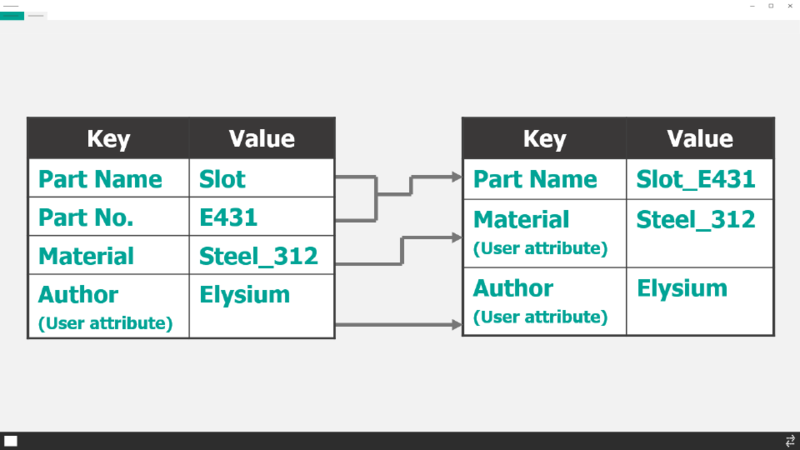 CADfeature migrates metadata and non-geometric attributes to ensure that the information behind the geometry, such as PMI, is represented accurately in your targeted CAD system. 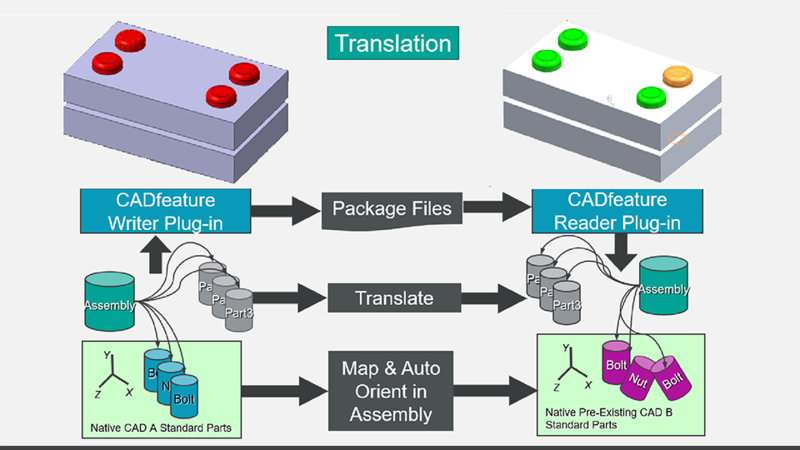 Accurate translations of assembly mating relationships and reuse of already translated parts.